As part of an Aadhaar enrollment drive, schools in Chennai are roped in to get details of the parents and the students. A notification by the education department instructed several schools in the city to collect Aadhaar card details of students and their parents. However, the parents seems reluctant to provide information and expressed concerns over providing such personal details to schools. There have also been reports that Aadhaar being linked with examination procedures and even roll numbers. 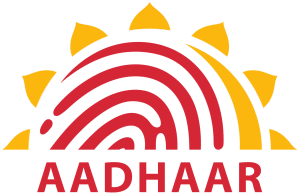 Tamil Nadu education department officials maintained that the Aadhaar details will only be linked with the EMIS (Education Management Information System) number. However, the drive is not obligatory. With 59.9 per cent of the city’s population having Aadhaar cards, Chennai ranks low when compared to other districts in Tamil Nadu. 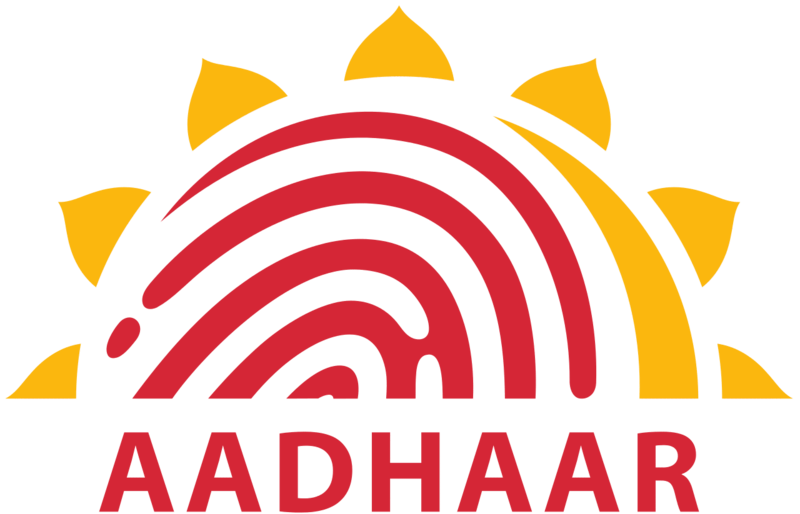 According to statistics of census department, 27.7 lakh people of the 33.89 lakh in Chennai – registered for Aadhaar – have obtained the cards. In the state, a total of 5.39 crore Aadhaar cards have been distributed so far.